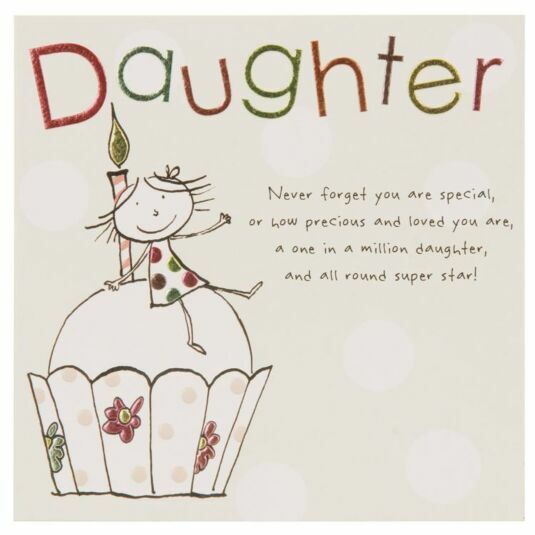 Send your daughter a birthday message with this lovely greetings card from Paperlink! and all round super star! The card comes with a white envelope and the inside message reads ''Wishing you a very Happy Birthday'.